CBS Drama has been relegated to the bottom of Sky's entertainment section. The home of dramas such as Bad Girls and CSI: Miami appears to have fallen out of favour with owners CBS AMC Networks UK Channel Partnership, with the channel losing its previous high EPG slot which put the channel together with its sister services. 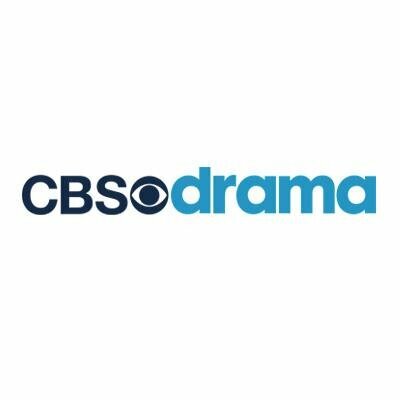 Effective 1st August, CBS Drama has moved from Sky channel 149 to channel 269, at the foot of the Entertainment section of Sky's EPG, putting it behind numerous +1 channels and HD/SD swap slots. CBS Reality, CBS Reality+1 and CBS Action remain in their current slots on channels 146-148. The move is part of a wider deal between CBS AMC UK Channel Partnership and ITV, which will see CBS Action taking an ITV slot on Freeview from the afternoon of 2nd August 2017. CBS Action will take Freeview channel 39, with ITV owned "The Store" moving from channel 39 to 74. Freeview exclusive CBS Action+1 (available in some areas on Freeview) moves to 64. CBS Drama has been put out to pasture before, when it changed Freeview slots, reducing its coverage, leaving many viewers without access to the channel in 2016. After protests, coverage of channel was restored in March 2017.